Medical error that includes nursing failure to rescue is now the third leading cause of death in the United States resulting in over 250,000 deaths annually (Makary & Daniel, 2016). 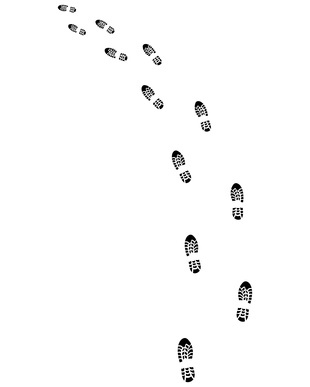 Failure to rescue occurs when a patient dies following a life-threatening complication which could have been avoided if timely recognition and appropriate intervention by the bedside nurse and healthcare team had taken place. 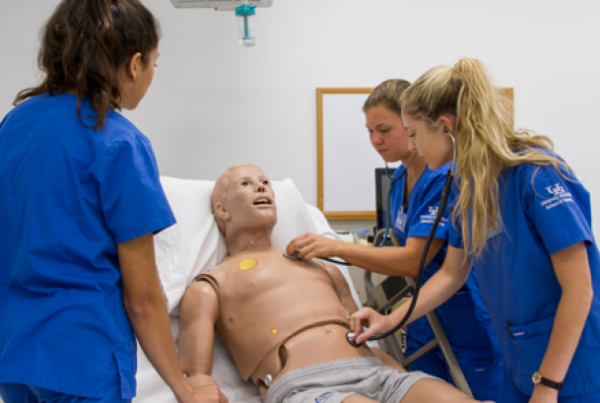 To better prepare students for real-world practice, nurse educators must make intentional the recognition of EARLY clinical instability and what these assessment cues entail for the nurse to intervene quickly, efficiently and as a result, improve patient outcomes and even save a life! Most patients (84%) do not suddenly code and go straight into cardiac arrest. Observable evidence of vital sign instability and visible patient deterioration changes occur in most patients from 6 to 24 hours before cardiac arrest and happens most frequently on medical-surgical units. These units are vulnerable to failure to rescue because staffing ratios of nurses are higher in these areas and there is typically a higher percentage of registered nurses who are new graduates or have minimal clinical experience. Is it in Your Curriculum? Though the phenomenon of nursing failure to rescue has been in the nursing literature for over 20 years, this essential content is not taught in most nursing curriculum or addressed in MedSurg textbooks. In preparation for this blog, I checked my copy of one of the top-rated MedSurg textbooks currently used in nursing education, and there was nothing in the index on failure to rescue. Does your curriculum teach students about the problem of failure to rescue, the rationale for physiologic signs of deterioration and what those specific signs are with parameters, so students have this on their radar as part of their patient care checklist as they provide patient care? 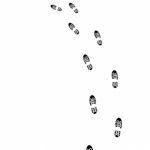 In addition to teaching failure to rescue, students must also understand the rationale or WHY when a patient begins to go south. This is why a deep understanding of pathophysiology is essential to critical thinking. Students must be able to clinically reason and recognize relevant clinical data to identify if their patient is an at-risk or right patient to develop a complication. Levett-Jones, et al. 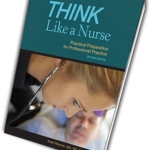 2010 identified the five rights of clinical reasoning that students must utilize to think like a nurse and identify those at risk and in need of rescue. Though we expect our students to know and apply the 5 to 10 rights of safe medication administration, do your students know these five rights of clinical reasoning to think more like a nurse and recognize the need to rescue? 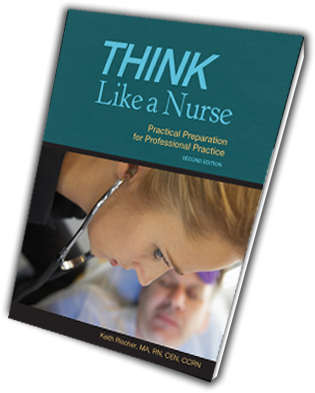 The essence of critical thinking is the ability of the nurse to ACT on what they know and understand. When a nurse fails to deeply understand essential content and apply it to the bedside they are not able to critically think like a nurse. This is the problem of infobesity in the nursing curriculum. 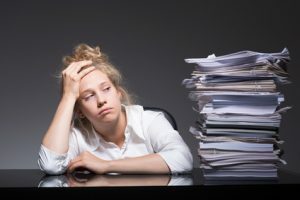 When students are expected to know too much they develop a superficial level of knowledge that makes it difficult to apply it to the bedside where it matters most. In over 50% of failure to rescue, the primary contributing factor was a lack of knowledge and inability to appreciate the clinical urgency of the situation. TMI does not just impact students but also the patient’s that students will soon care for in clinical practice. Looking at this cluster of complaints what primary problem encapsulates three of the five problems? If you know and understand pathophysiology, you will see a relationship between hypotension, shortness of breath, and altered mental status that all have the fingerprints of sepsis. Though chest pain is the most common primary complaint, most chest pain in this context is not cardiac or a critical presentation. But sepsis is the most common and most deadly complication students must be prepared to recognize EARLY. If your curriculum does not currently teach failure to rescue, use the following content in this blog to begin right now! The following vital sign changes are clinical RED FLAGS that must be immediately recognized by the nurse and should be an essential component of the nursing checklist that needs to be addressed every time vital signs are collected. What makes early recognition difficult for inexperienced nurses is the degree of ambiguity that is present in many patients who are chronically ill and have a baseline of an elevated heart rate or respiratory rate. When does the nurse become concerned? For inexperienced nurses who remain concrete with textbook norms, it is not enough to recognize vital sign parameters that are abnormal but is this the patient’s normal and what has the prior trend been? In one study the three most common physiologic changes preceding cardiac arrest were abnormal breathing, abnormal pulse, and abnormal systolic blood pressure. 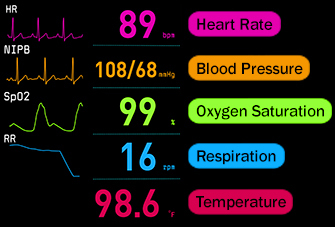 Which Vital Sign is Most Vital? As an emergency room nurse, I consistently use triage or prioritization to determine what I do next. In the same way, though all vital signs are vital, which parameter do you think is the priority and earliest, most sensitive sign of an impending complication such as sepsis? Tachypnea or an increase in respiratory rate (Ju, et al., 2017). Though all vital sign parameters must be trended, to teach students to think like a nurse and recognize a potential complication EARLY, the respiratory rate must be noted, accurately recorded and not estimated by the nurse! Review your curriculum and MedSurg textbook to determine if failure to rescue and discussing the scope of the problem is included. Communicate to your students the clinical RED FLAG assessment data including the importance of tachypnea and specific parameters of when the nurse needs to be concerned. Make sure your students understand the physiologic WHY of each RED FLAG assessment data to ensure that knowledge is being applied and not just cookbook nursing by looking at numbers alone. With great power comes great responsibility. The bedside nurse must embrace this responsibility and recognize what is at stake when a nurse fails to think like a nurse. Failure to rescue can occur, and a patient can needlessly die as a result. 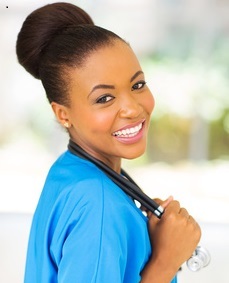 Help your students to embrace this responsibility by empowering them with practical knowledge and assessment data that must always be recognized as relevant and to include this as part of their during care checklist to ensure safe patient care (see a prior blog on what nurses have in common with pilots). Trending each vital sign parameter is an essential aspect of clinical reasoning, but when it comes to early recognition, tachypnea must always be on the radar of the bedside nurse to recognize a potential problem EARLY. 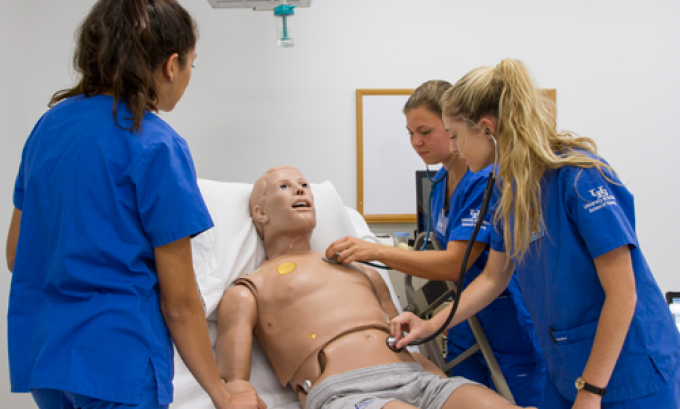 As your students embrace the responsibility of literally holding life and death in their hands, they will begin to see that nursing is not about them but being the best to care for their patients so that human life is preserved and the best possible patient outcomes are consistently achieved! How do you specifically teach your students to recognize patient problems early? Ju, T., Al-Mashat, M., Rivas, L., & Sarani, B. (2017). Sepsis rapid response teams. Critical Care Clinics 34, 253-258. This book provides a practice-based perspective on content and endorsed by Dr. Patricia Benner and has been successfully adopted by dozens of programs across the country! Case studies are a practical way to practice clinical reasoning so students graduate practice ready.